For the 2nd straight year the State of Hockey is helping to raise money for children battling cancer and local hockey associations. 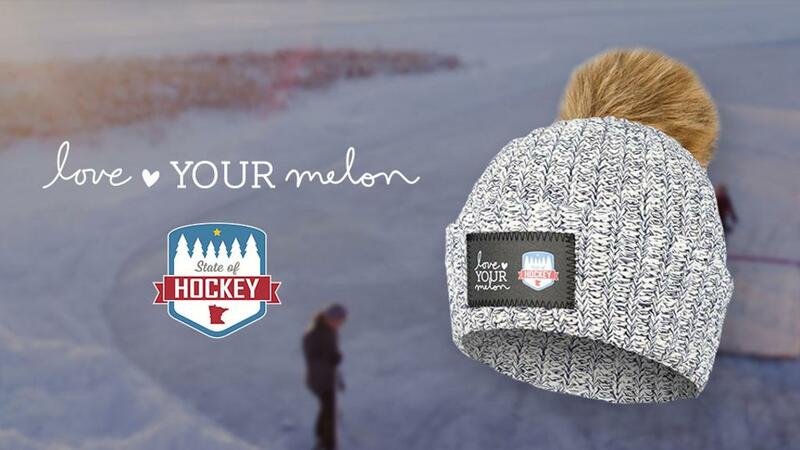 From, October 14 through December 14, buying this exclusive SOH/LYM hat, $10 will go back to your local hockey association and be shipped directly to your home! As a state, let’s continue to help bring hope to kids that cannot play this game we all love, while continuing to help grow hockey here in Minnesota. The State of Hockey, backed by the Minnesota Wild, aims to bottle the passion Minnesotans have for the sport of hockey to celebrate and promote the game at all levels. In Minnesota, hockey is more than a game. It’s a part of life. It embodies who we are - capturing our passion, our commitment and our joy. It’s a connection to previous and future generations and a source of pride for Minnesotans. 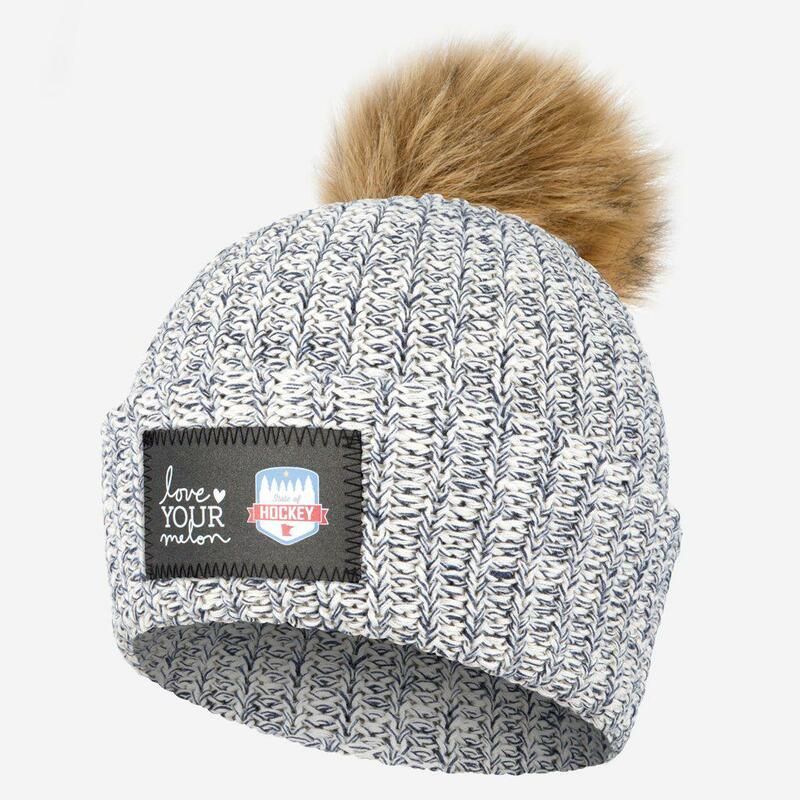 This 100% cotton beanie is knit in natural and blue yarn colors and features a reflective co-branded patch with the Love Your Melon and State of Hockey logos and a detachable, faux fur natural pom. One size fits all. Machine washable. ©2019 Cottage Grove Hockey Association / SportsEngine. All Rights Reserved.